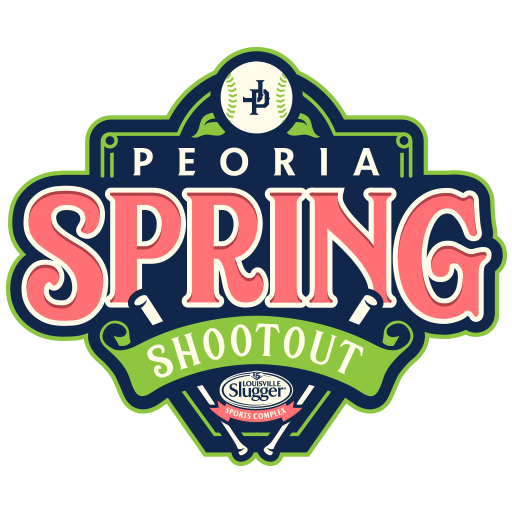 The Peoria Spring Shootout will have both AA and Open divisions for all of the teams wanting to get a great early season turf baseball tournament. 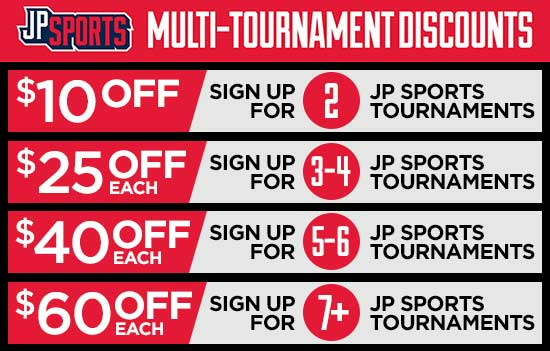 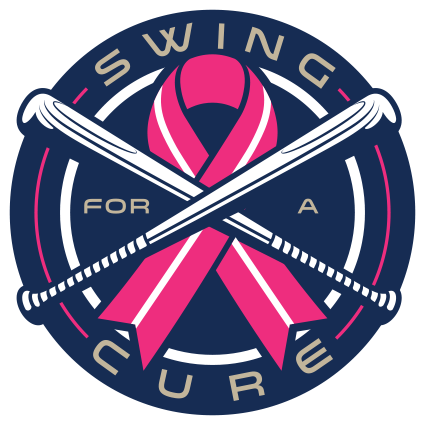 Part of our Swing for the Cure Mother’s Day Tournaments, this event will be held at the brand new Louisville Slugger Complex in Peoria, Illinois. 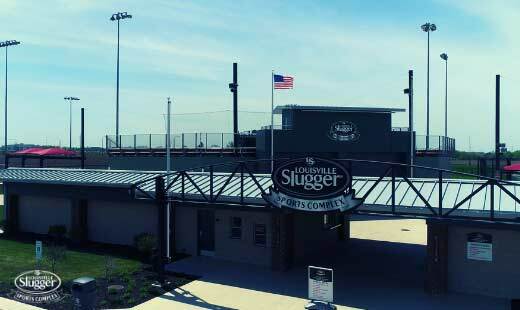 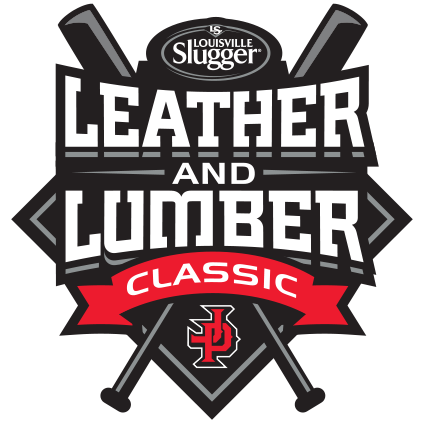 The Slugger Lumber and Leather Classic at the Louisville Slugger Complex in Peoria, Illinois is one of our newest turf tournaments. 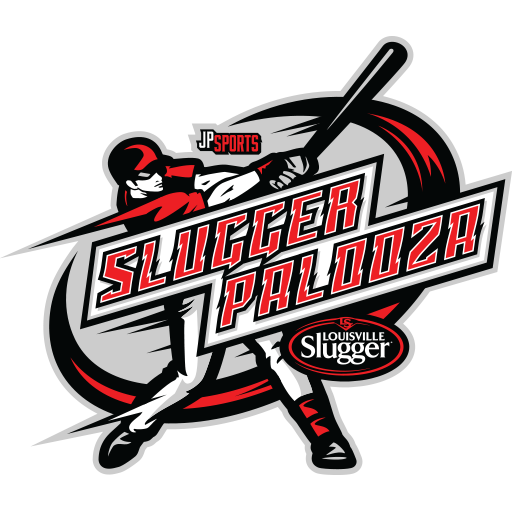 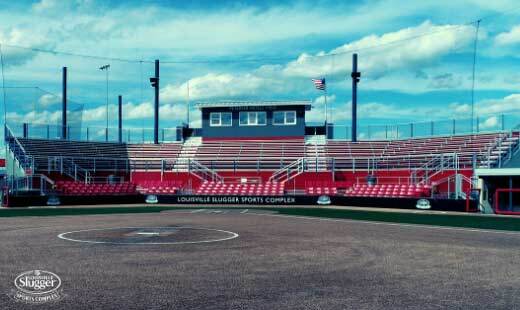 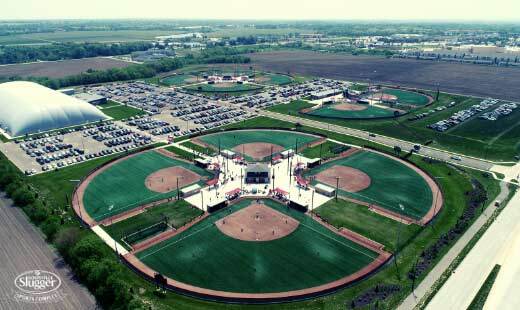 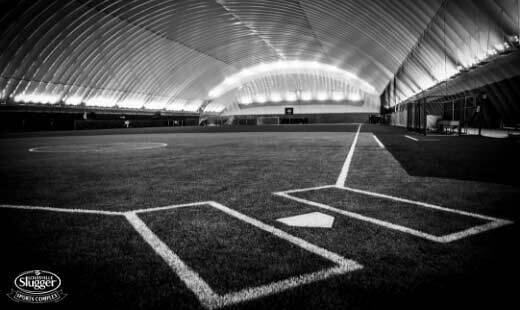 Sluggerpalooza will be hosted at the Louisville Slugger Complex in Peoria, Illinois which is one of the best turf complexes in the Midwest.